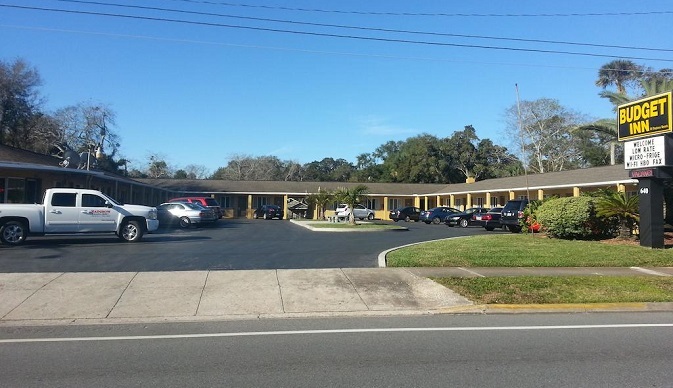 Daytona Lagoon Water Park and golf course is 3 miles away from this Daytona Beach hotel. Guests will also be 2 miles away from the Daytona Beach Museum of Arts and Sciences and Manatee Island Park. A 5 minute walk from Marina Point.